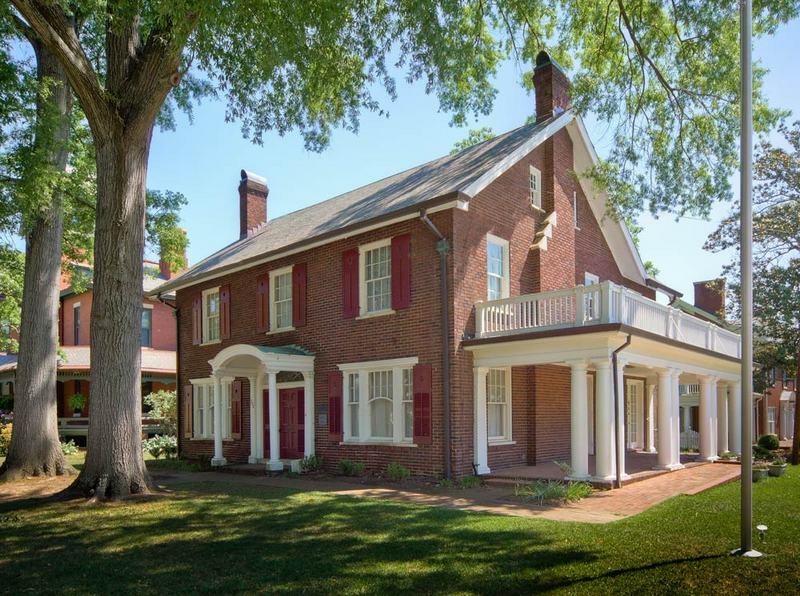 This two-story brick house was built in the Georgian Revival style in the side yard of the Hawkins-Hartness House for Mrs. Hawkins's niece, Martha Hawkins Bailey. It is state headquarters for the United Daughters of the Confederacy. Bailey-Bunn House, 2010: Image courtesy of J. Schwaller, Capital City Camera Club. 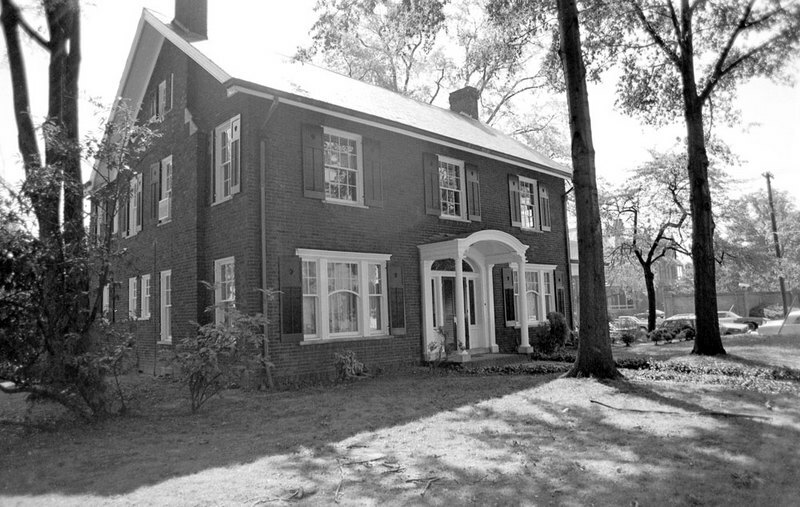 Bailey-Bunn House, 1976: Image courtesy of the North Carolina State Archives. 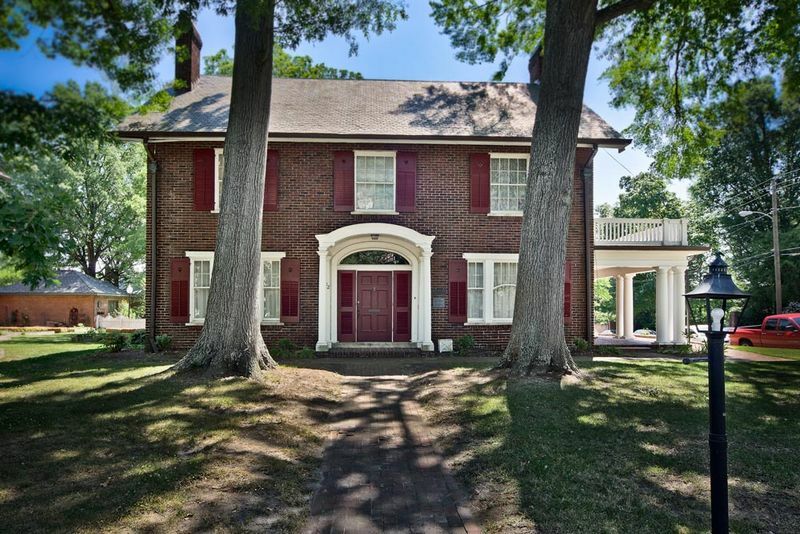 RHDC, “Bailey-Bunn House,” Raleigh Historic, accessed April 20, 2019, https://raleighhistoric.org/items/show/121.